Happy Easter! 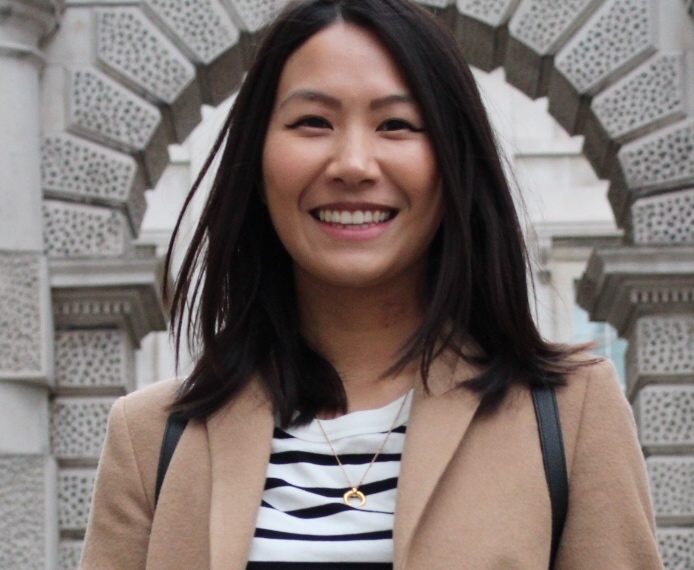 I hope you’re all well and enjoying the long weekend 🙂 What has everyone been up to? 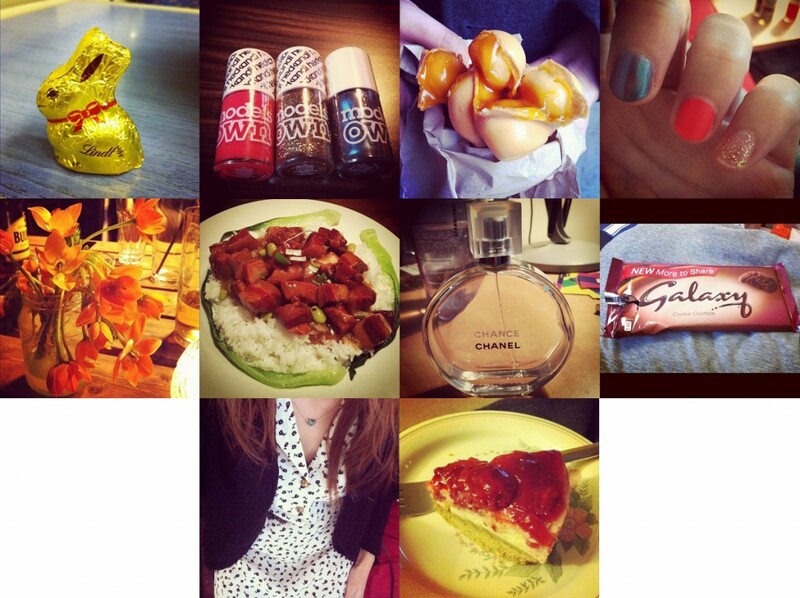 Today I’m posting my first ever ‘Week in Instagrams’ post! 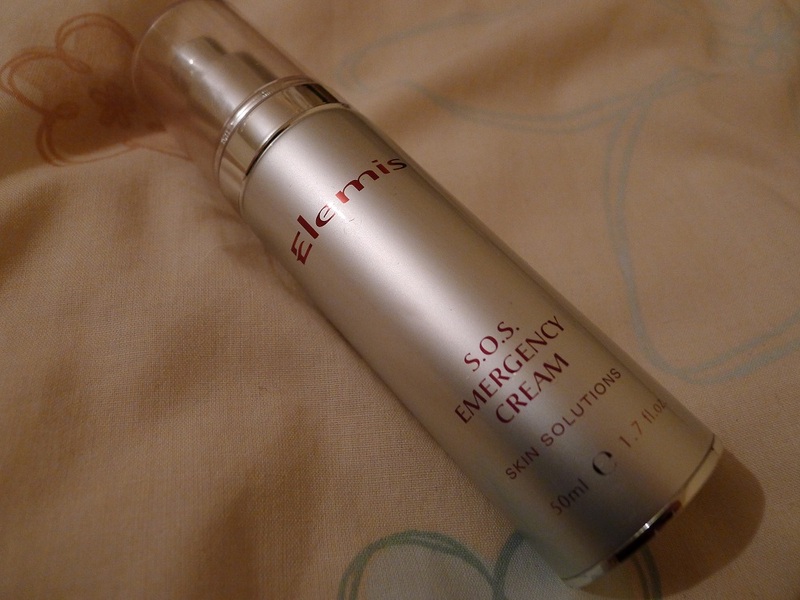 So today I’m sharing my thoughts on this little gem of a product, which is something I’ve used before (featured in my ‘Winter Skin Care Products’ post) and that is the Elemis SOS Emergency Cream! I hope you’ve all had a great weekend! What did everyone get up to? As you know I held a mini beauty blog giveaway to say thank you for the support I’ve received throughout my journey as a beauty blogger! The giveaway ended yesterday and I am pleased to announce that the winner is Jen. E! I also wanted to say thank you to all those who entered! 🙂 There will be another giveaway in mid April, so stay tuned!